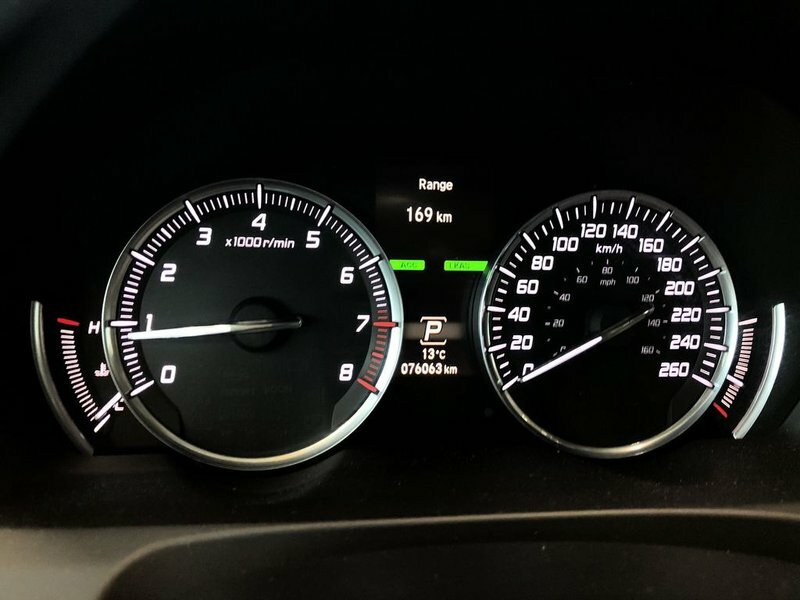 ZERO Accidents!! 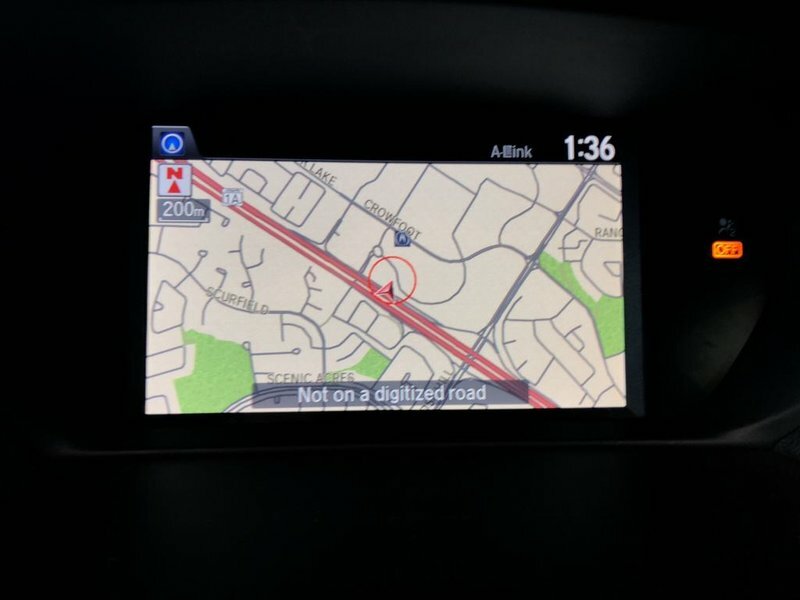 Touchscreen Navigation System!! 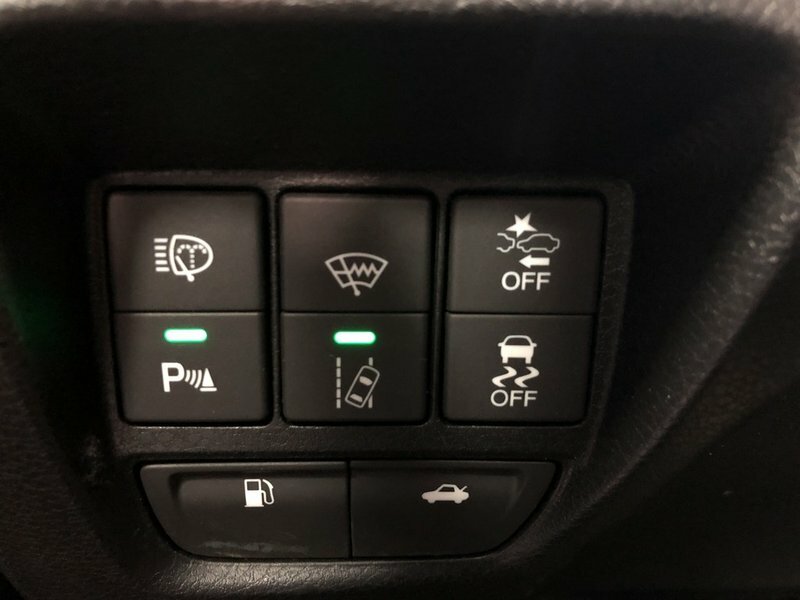 Remote Starter!! 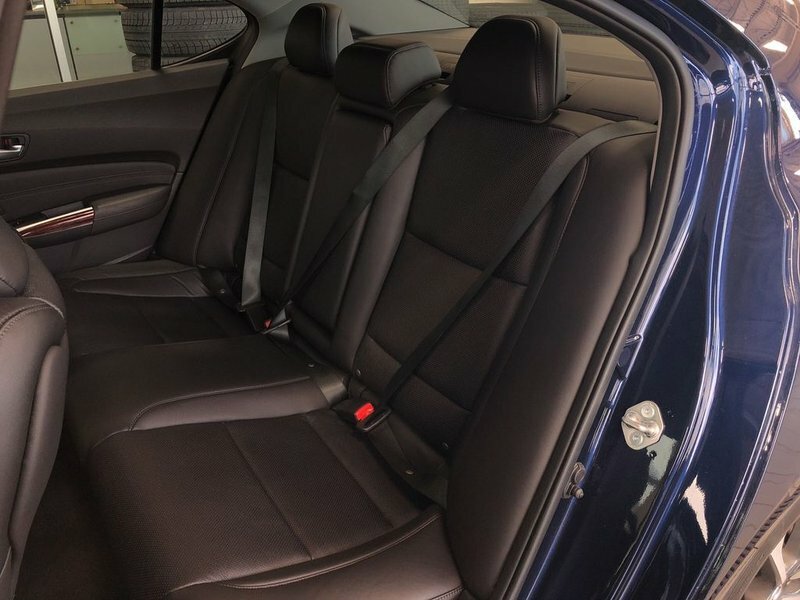 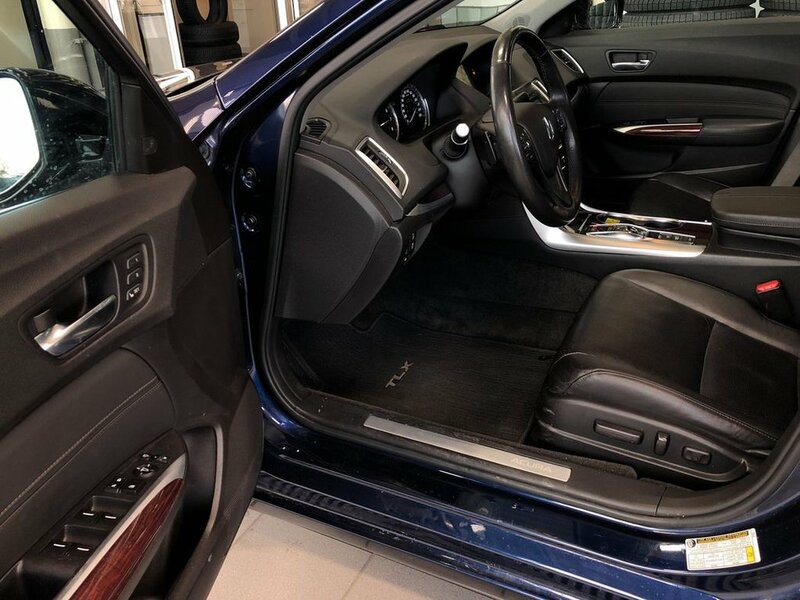 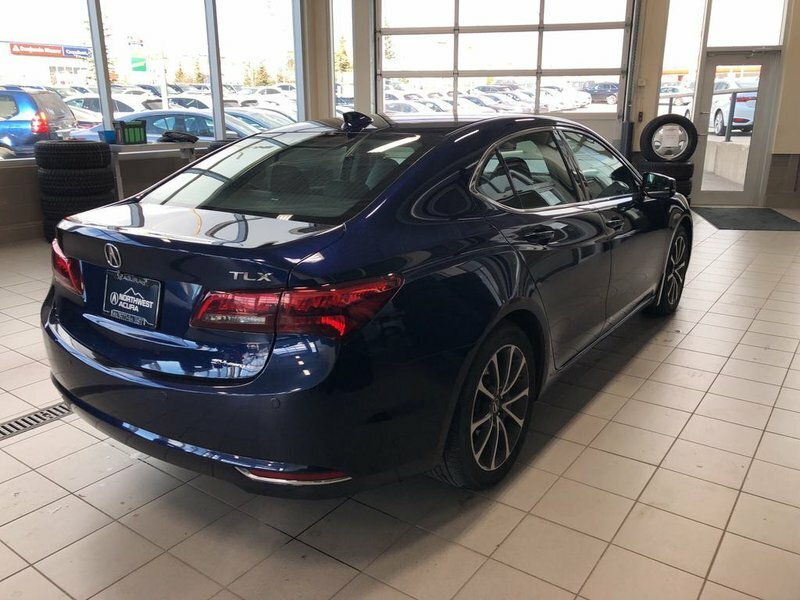 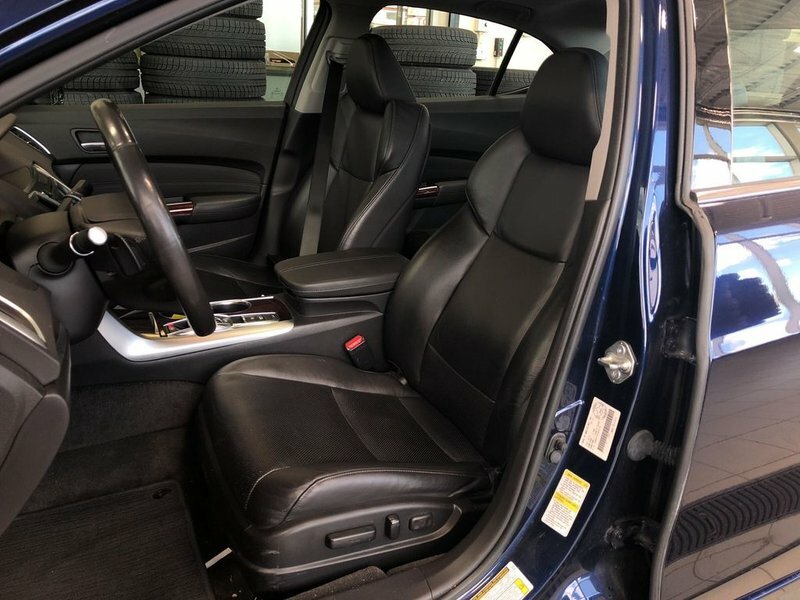 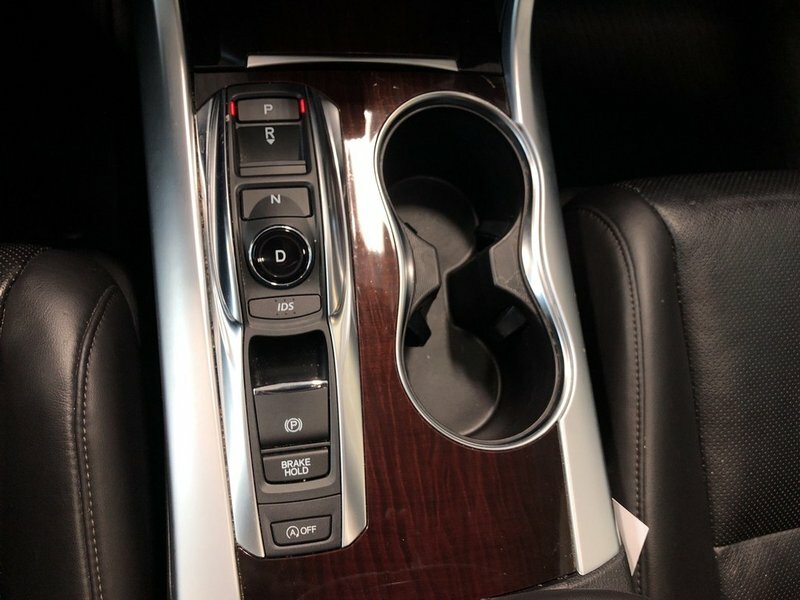 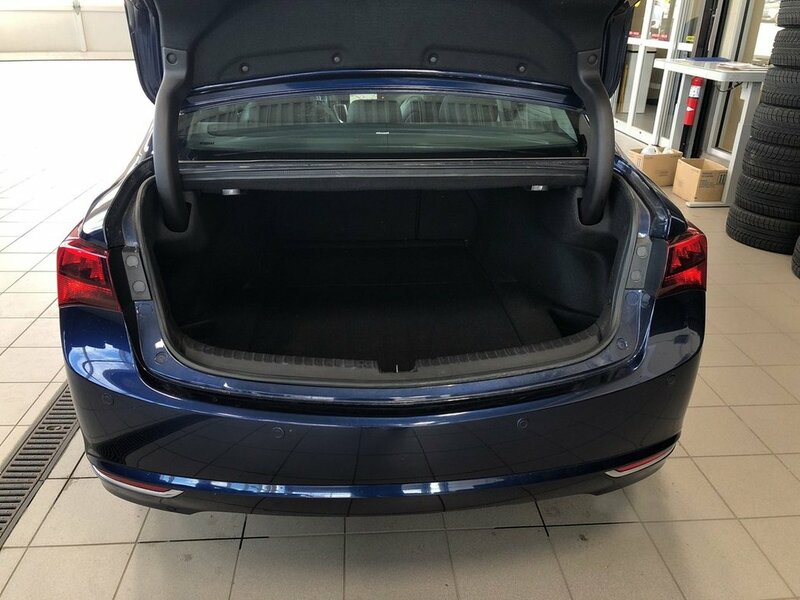 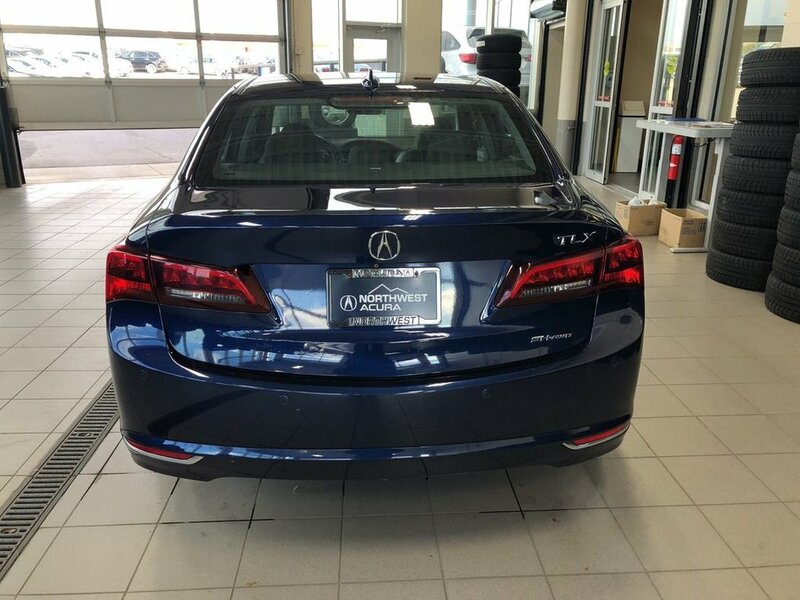 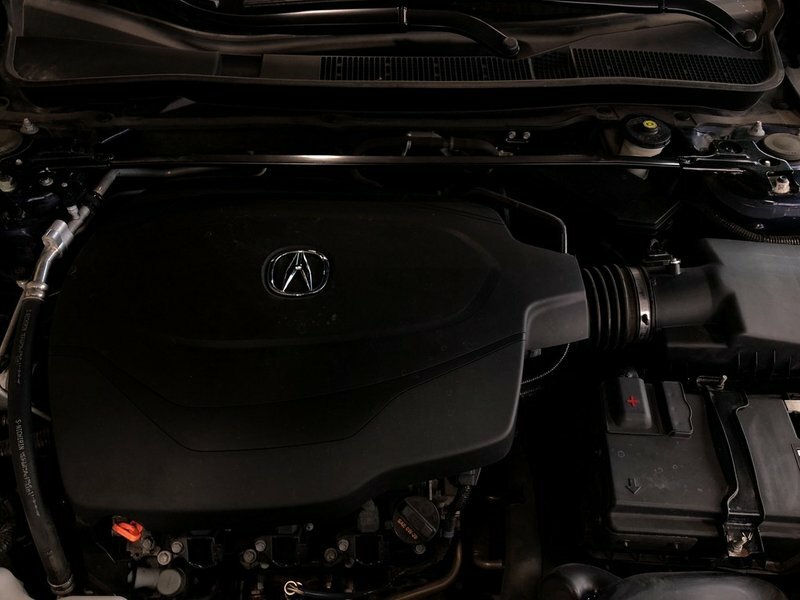 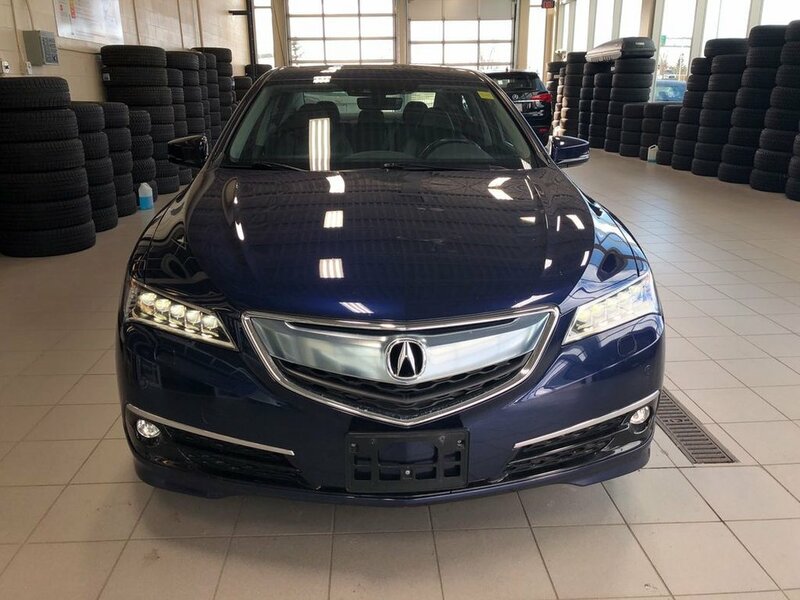 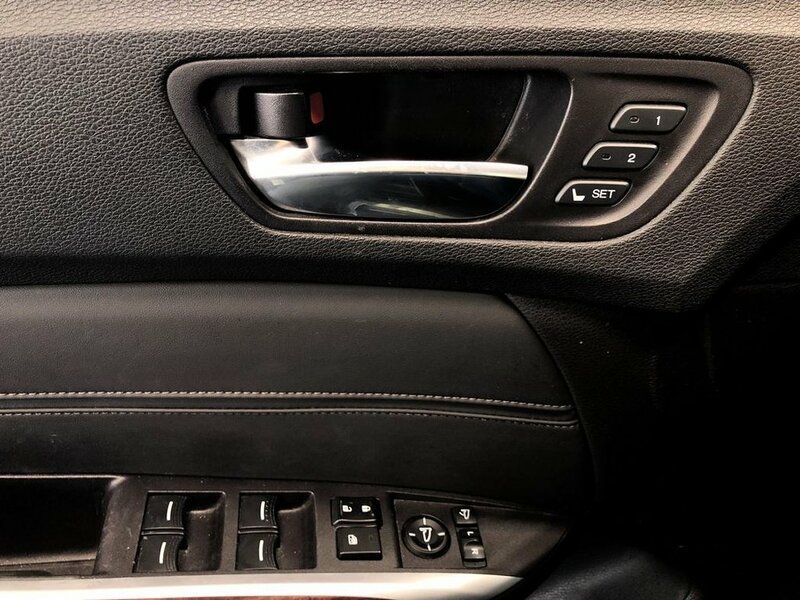 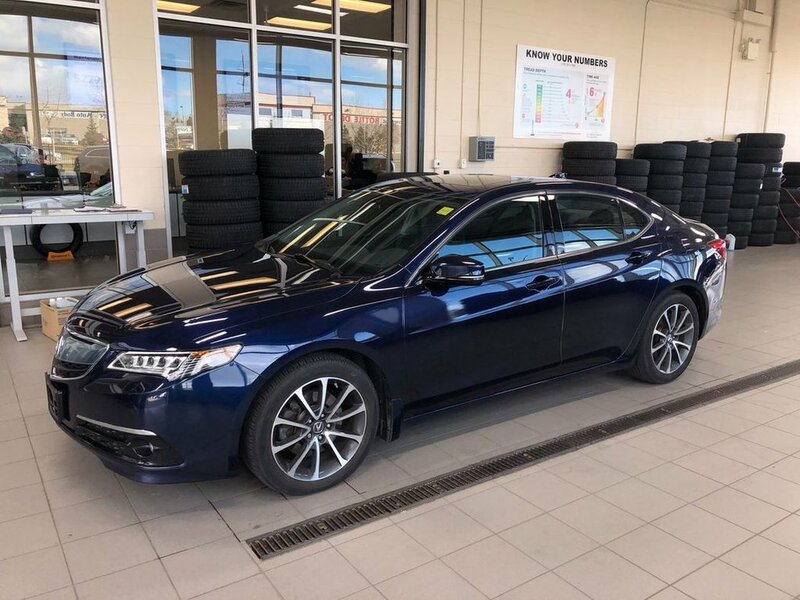 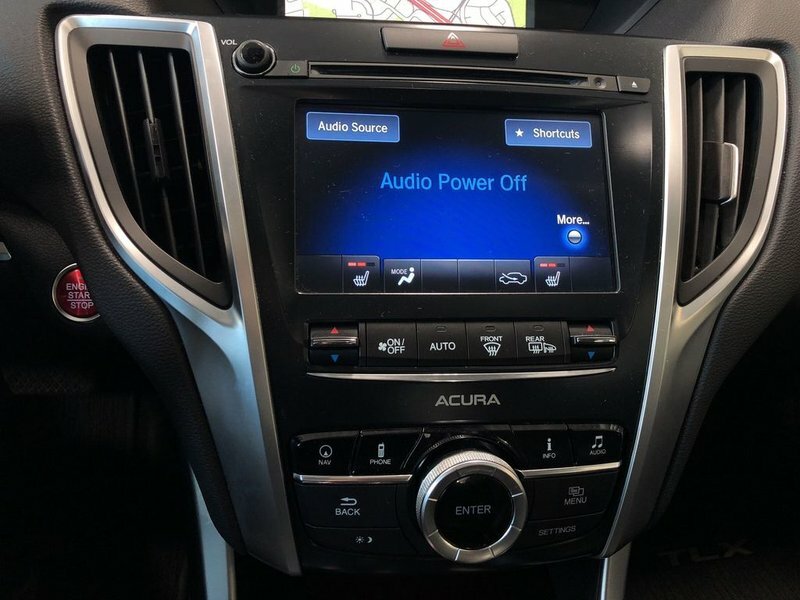 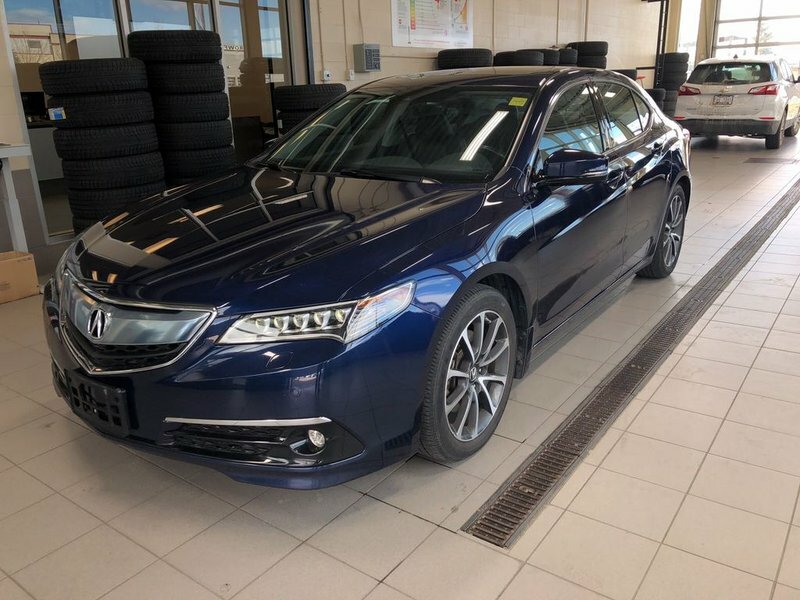 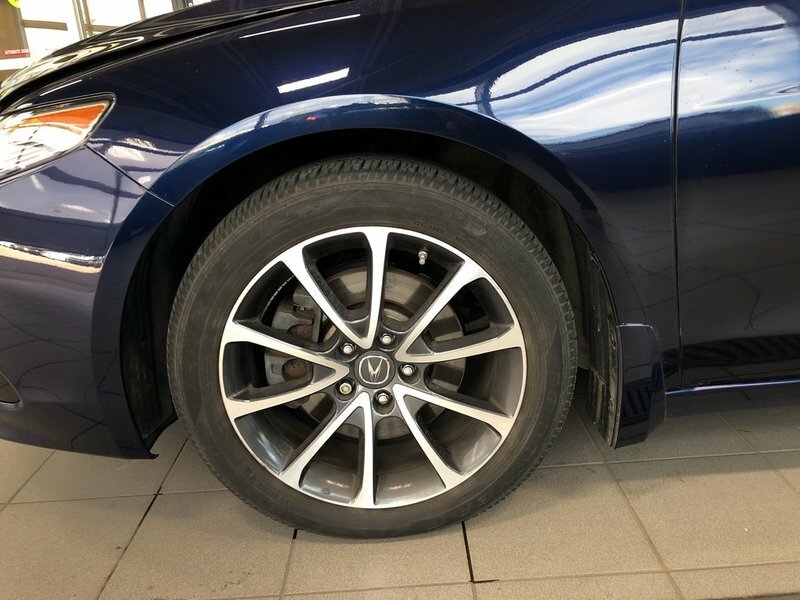 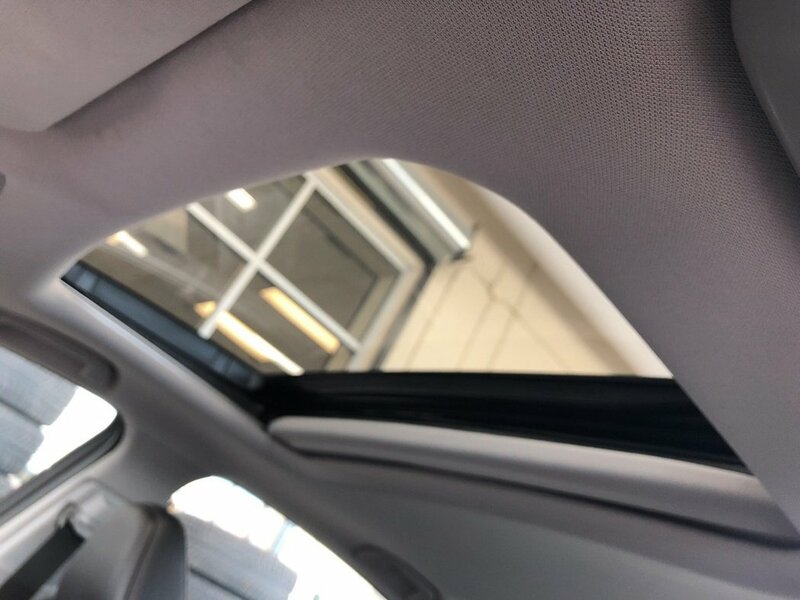 This 2015 Acura TLX Elite SH-AWD sits at the front of its class in luxury and features! 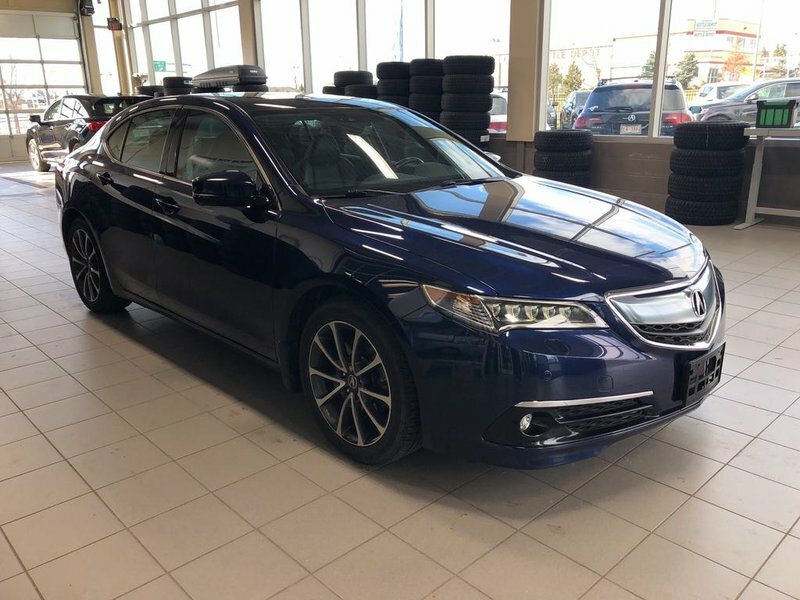 Equipped with a powerful 3.5L V6 engine producing 290 horsepower, 9 speed transmission, super handling all-wheel drive, touchscreen navigation system, 18'' alloy rims, premium ELS sound system, heated leather steering wheel, premium perforated leather seats, backup camera with parking assist lines, parking sensors, lane departure warning, lane keep assist, jewel eye headlights, LED fog lights, heated/ventilated seats, remote starter, keyless entry and MUCH more! The TLX offers a thrill with every ride. 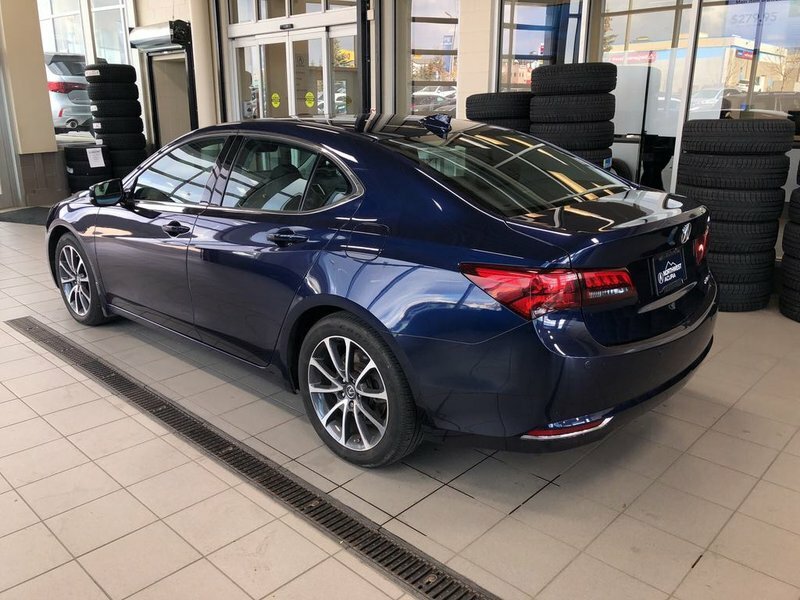 Come in today and experience it for yourself! 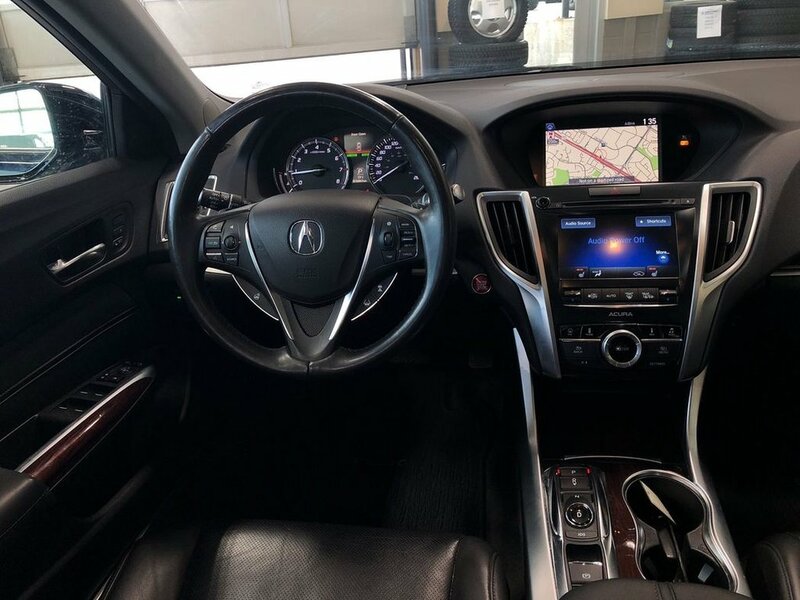 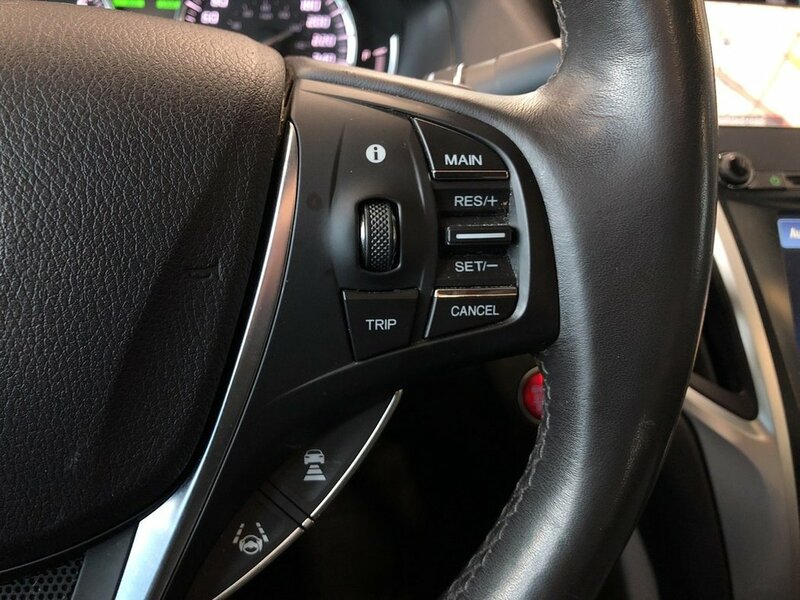 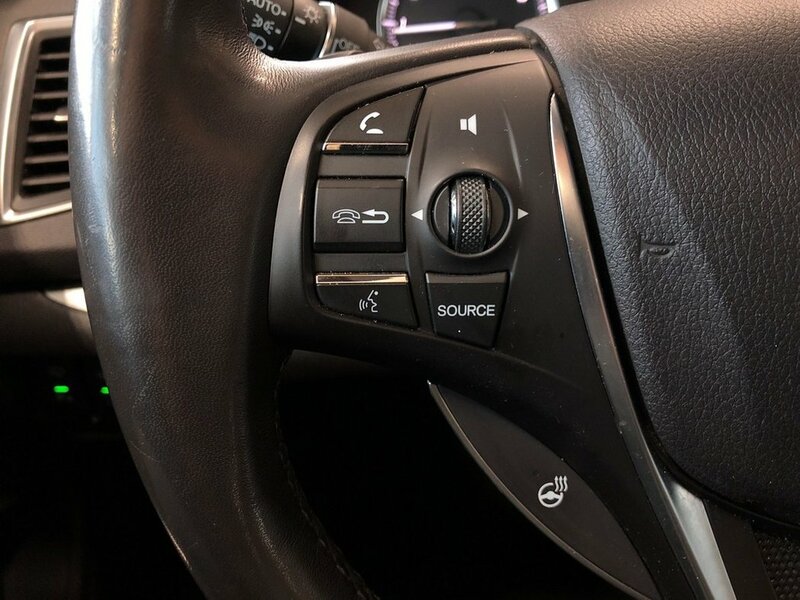 Contact us for a test drive.